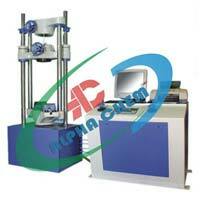 FEATURES : Windows Based Click and Go Software Package. 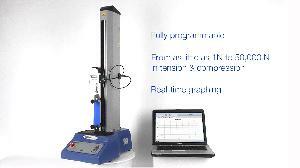 , Standard / Customer defined reports , Extensive Database support. 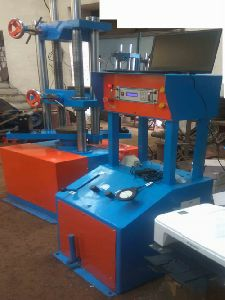 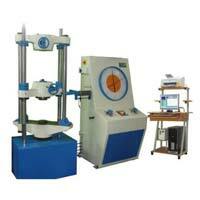 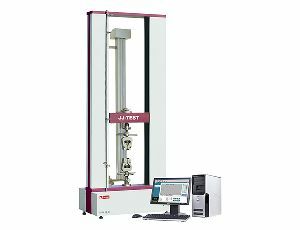 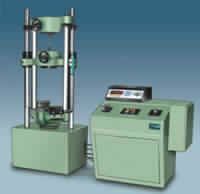 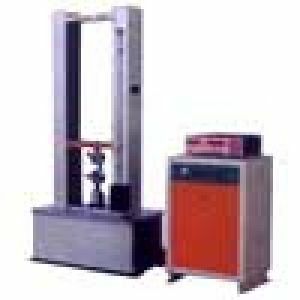 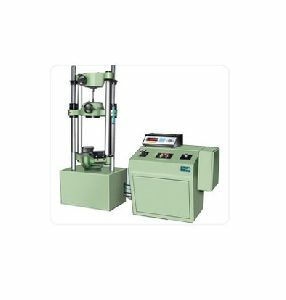 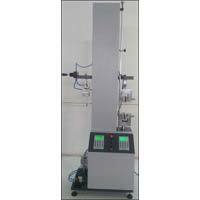 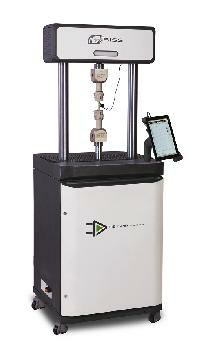 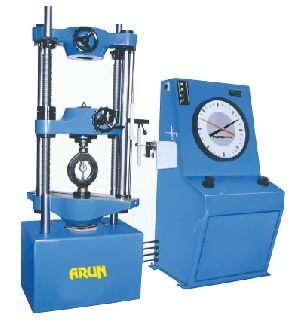 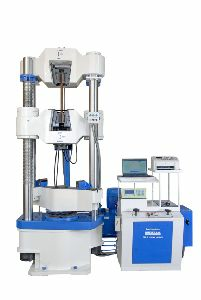 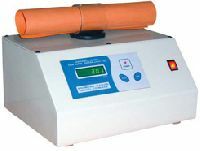 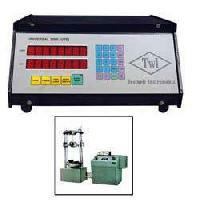 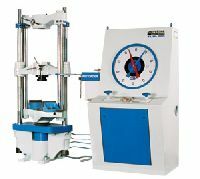 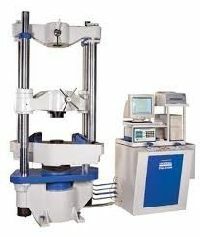 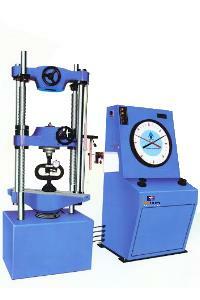 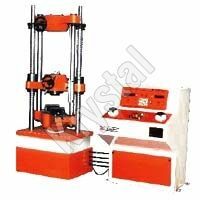 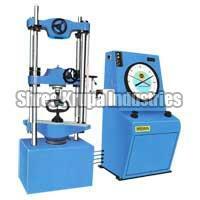 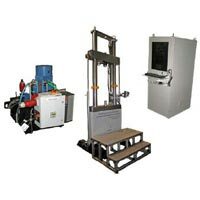 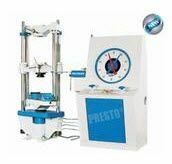 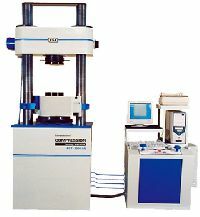 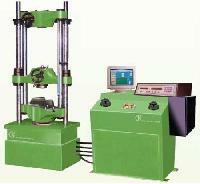 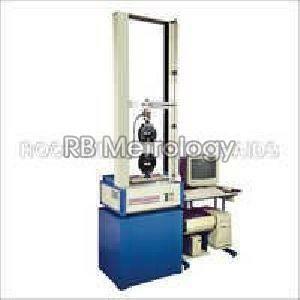 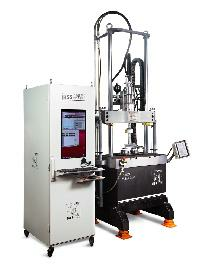 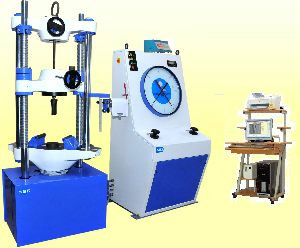 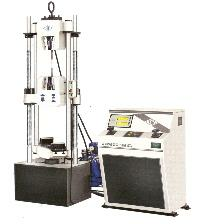 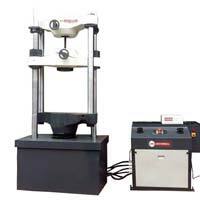 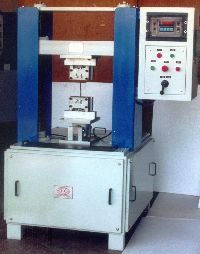 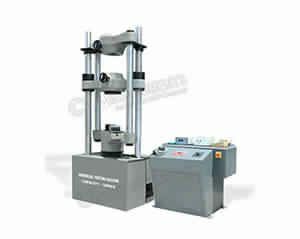 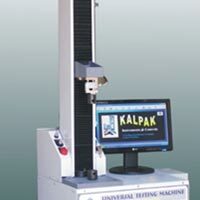 Fine Spavy Associates & Engineers..
We are the reputed supplier and importer of universal testing machine in india - contact us now to get quick quote for universal testing machine in india by jj test. 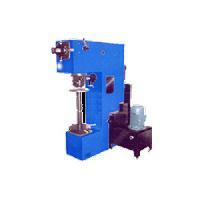 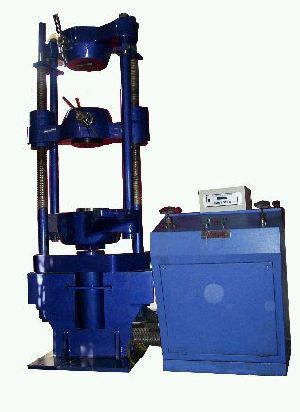 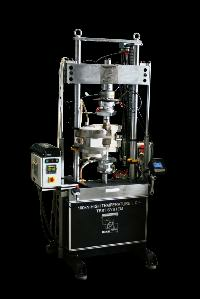 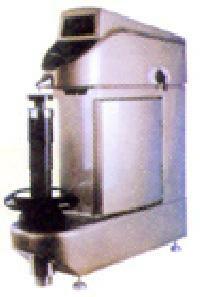 CAPACITY : UP TO 0-1000 kgs.